I’ve known Bob Malone since the late 1990s. In fact, my interview with Bob landed him on the cover of the May 1998 Industry Edition of Geoff Wilbur’s Renegade Newsletter. When Bob was preparing to release his latest CD, Mojo Deluxe, in May 2015 while I was still a “civilian” during my decade-plus hiatus from writing, I pre-ordered it. (The album dropped on August 21st.) 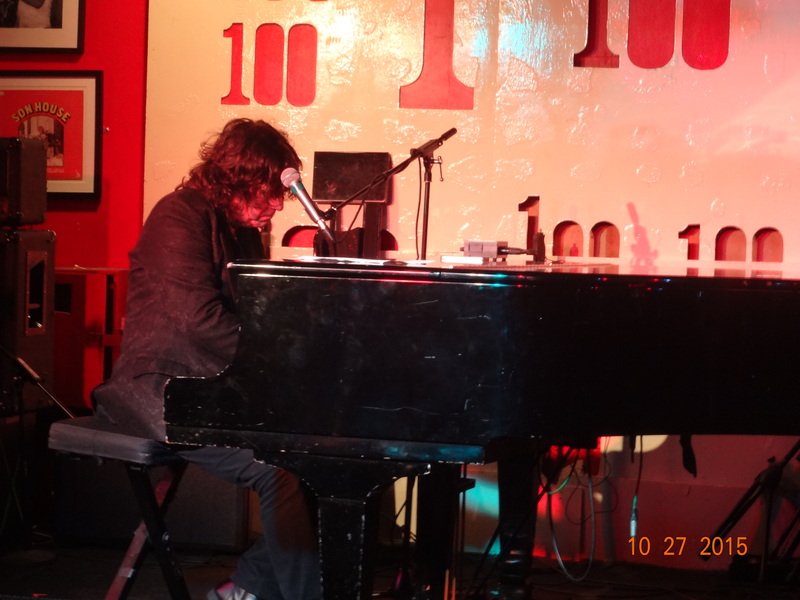 More recently, I caught Bob’s London gig in October– the first time I’d seen him perform live – as part of my “Five Nights in London” series for Geoff Wilbur’s Music Blog. 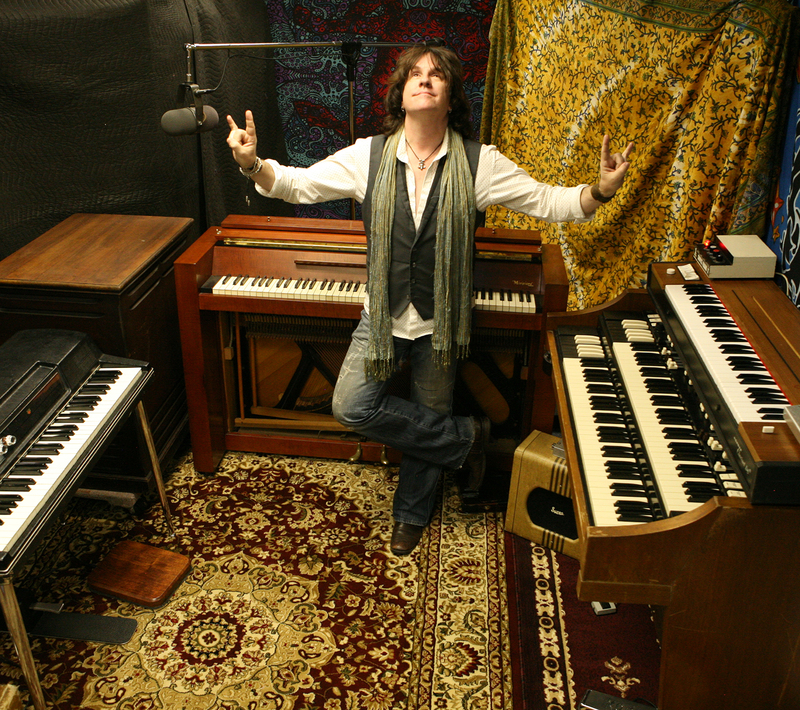 As for Bob’s backstory, he is classically trained, studied at Berklee, earning a degree in jazz, is based out of Los Angeles, and has crafted a two decade-long solo career, including the release of several critically-acclaimed albums. 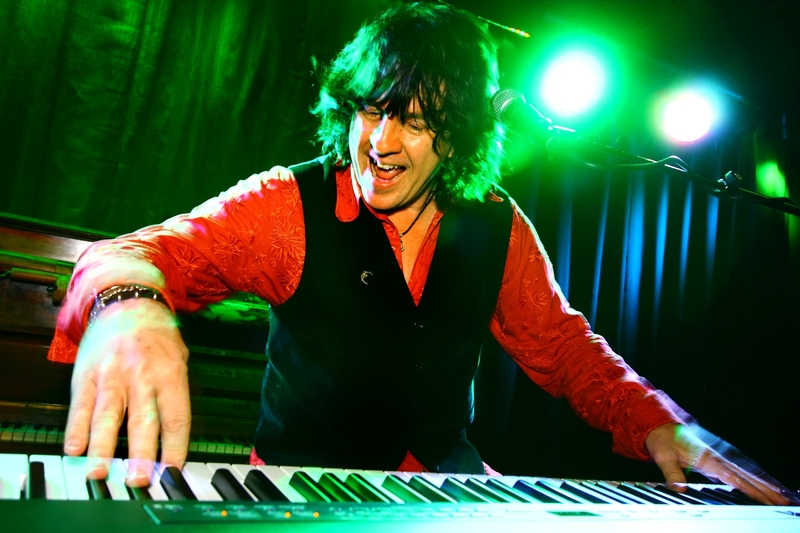 Since 2011, he has also served as John Fogerty’s keyboard player. If you’re looking for rollicking, energetic blues, you’ve come to the right place. But there’s also something unique about Mojo Deluxe, Bob’s first full-length release since Ain’t What You Know about seven years ago. There’s something that suggests this is one of those “must-own” albums. With cross-genre appeal to blues fans, blues-rockers, blues-based hard rockers, and beyond, this disc recalls and expands upon many of Bob’s stylistic variances. Vocally, you may notice a bit of Randy Newman in Bob’s vocals but with a bit more blues growl; to be honest, after years of listening to his music, I can hear the stylistic similarity, but he mostly just sounds like Bob Malone to me. I’m sure a strong comparison is noticeably there, however, as first-time listeners still point it out. “Hard Times” and “Someone Watching Over Me” are catchy, relatively typical, slow-tempoed blues laments that weave interesting stories. Also relatively typically-themed, “Looking For the Blues” (“I wasn’t looking for the blues/but the blues found me”) packs energy in its crescendos, background vocals, soulful horns, and a guitar solo that ties the song together nicely as a bridge. Indeed, “Looking For the Blues” is a fun, full-production number that’d get a crowd to its feet and deserves special mention. Finally, album-closer “Can’t Get There From Here” (which cleverly begins “Once I was beautiful/Now I just look good for my age”) is perhaps a more unique blues lament about looking back (and ahead) at life’s journey. If you like the blues (or any adjacent style of music) even a little, if you appreciate a clever lyrical turn of a phrase, or if you simply enjoy hearing one of the best musicians at his craft, this disc is mandatory. 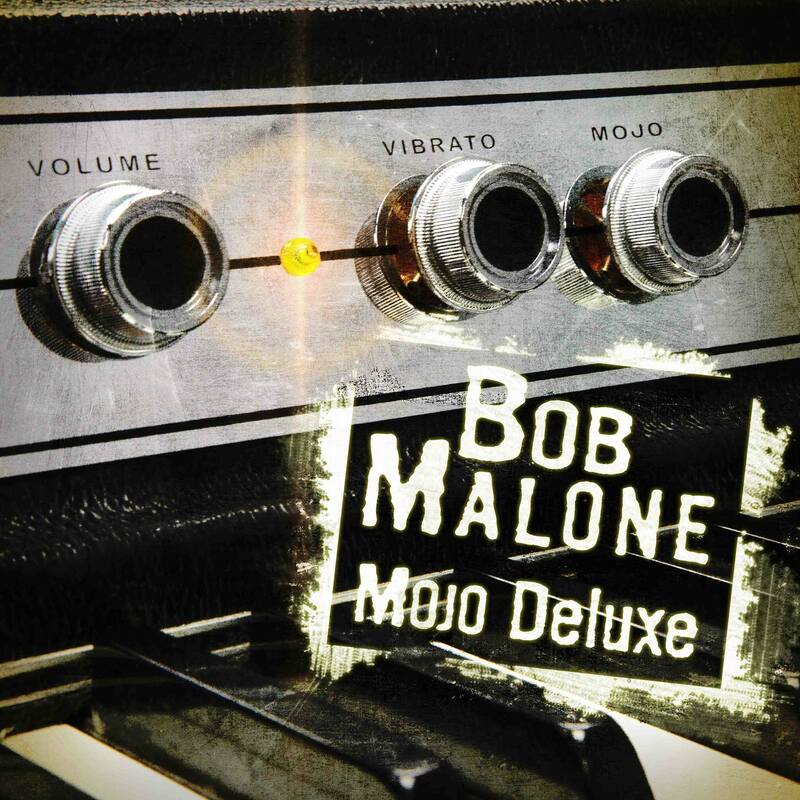 With all of the great albums Bob Malone has released throughout his career, Mojo Deluxe is quite possibly his best yet. Bob is playing several Las Vegas dates in John Fogerty’s band in January, then he hits the road solo in February. His website currently lists tour dates in Alpharetta, GA (Feb. 4), Charlotte, NC (Feb. 5), Charleston, WV (Feb. 6), Houston, TX (Feb. 10), La Grange, TX (Feb. 12), and two dates as the opening act in The Woodlands, TX (Feb. 13 & 14, opening for Los Lobos and Gary Puckett, respectively). This entry was posted in Album Reviews and tagged Album Review, Bob Malone, Geoff Wilbur. Bookmark the permalink.